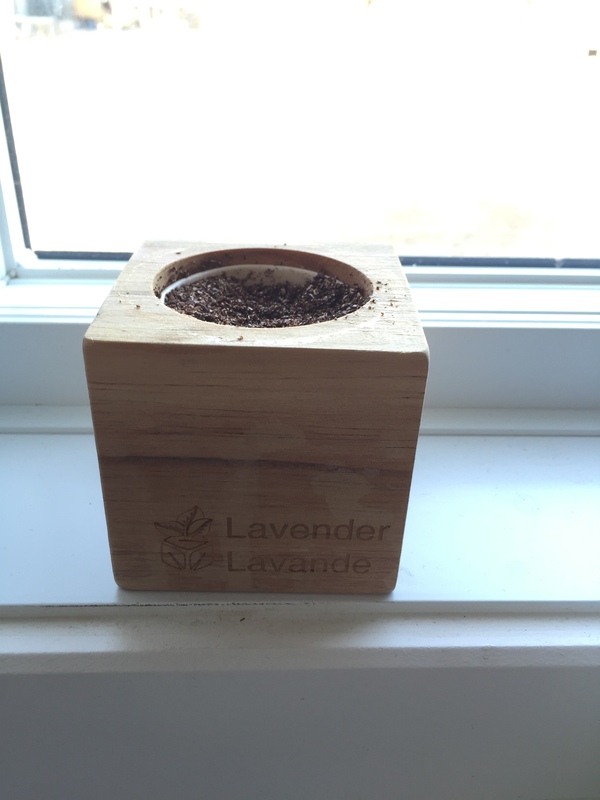 Last time I went to Indigo, I picked up this little ecocube in hopes to have a beautiful Lavender plant. I was curious to find out if anything will actually grow from this little cube. 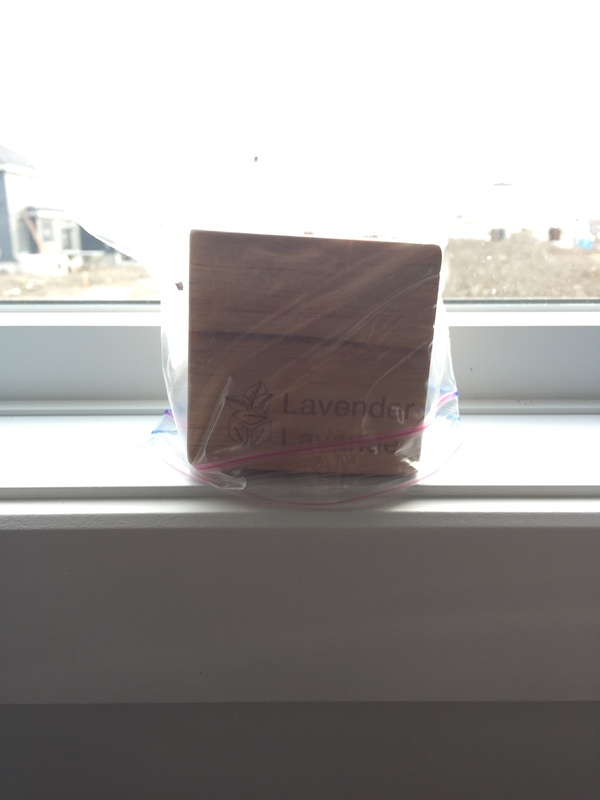 As instructed on the packaging, we added some water and placed a plastic bag on it to prevent the moisture from escaping. We lost the plastic bag that came with the cube so we used a Ziploc bag instead. It said that the ecocube will slowly decompose once you plant it in the earth. 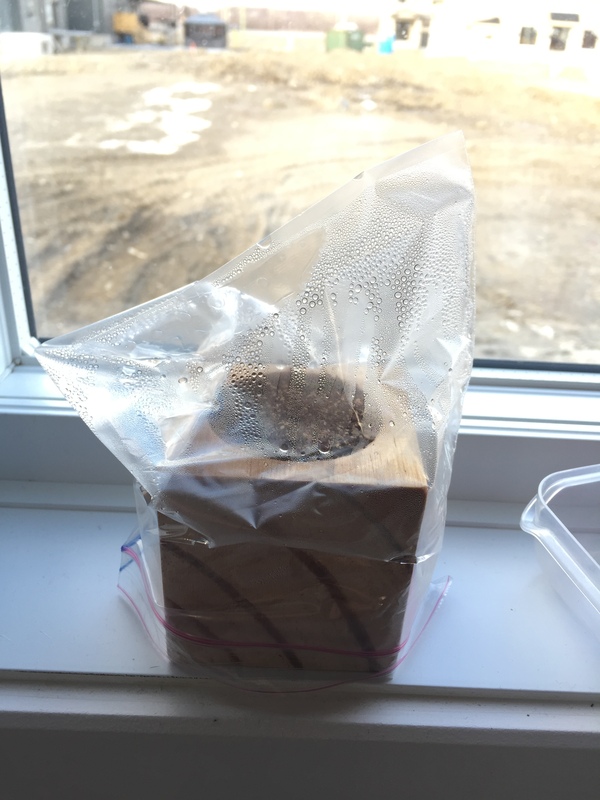 Day 1: We added water and put the cube in a plastic bag. Now we wait! Day 10: We can see that there is a small eco system that is happening. Nothing has grown yet. Day 17: I came home and noticed that the plastic bag was gone. When I asked my boyfriend about it, he told me he took it out because mold was starting to form on the earth. I don’t think this is a good sign. Day 30: I know I shouldn’t be, but I am sad that this did not work. 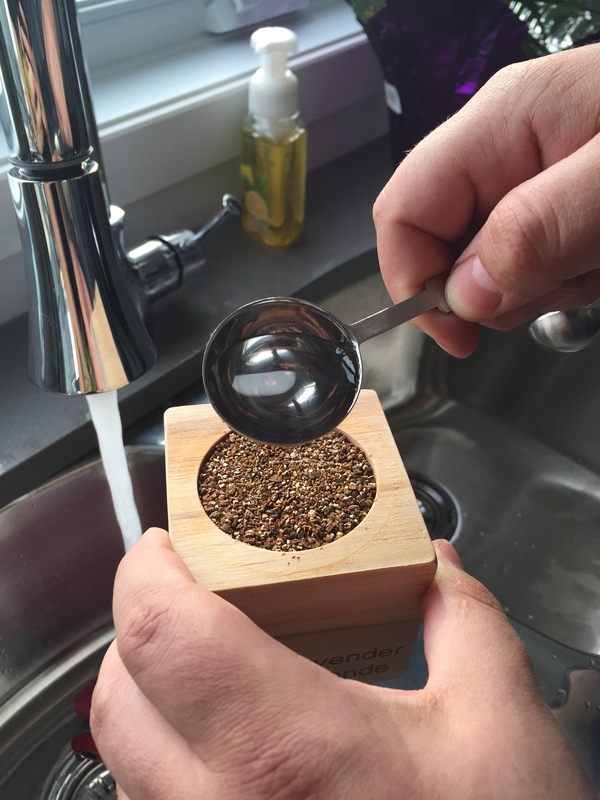 I think next time I will buy seeds and real earth and plant it myself in a pot instead of getting something already prepared. Hopefully I will have better luck with a different project! Happy mother’s day to those who celebrate and a nice day to all of you!